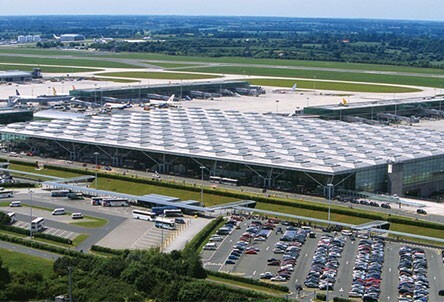 In February 2013, Manchester Airport Group (MAG) acquired London Stansted Airport, with ownership and operations handed over in a seamless process, ensuring staff and passengers could take advantage of the airport facilities as usual. 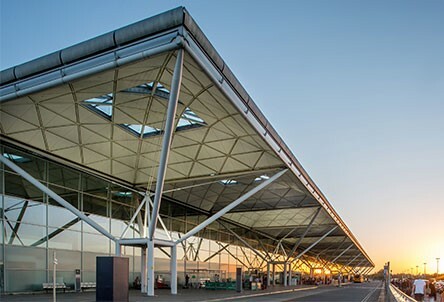 Find out more about Stansted's history and plans for the future. 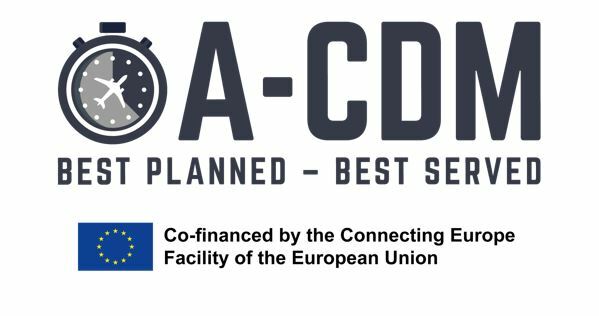 London Stansted Airport is embarking on an exciting journey to introduce Airport-Collaborative Decision Making (A-CDM) processes by 1st January 2021. 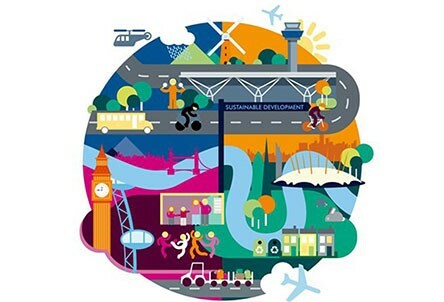 View our sustainability reports overleaf for a greater insight into our continued desire to operate Stansted in a manner which works for the community, environment and stakeholders as a whole. There are ample opportunities in which to promote your business with us at Stansted Airport. 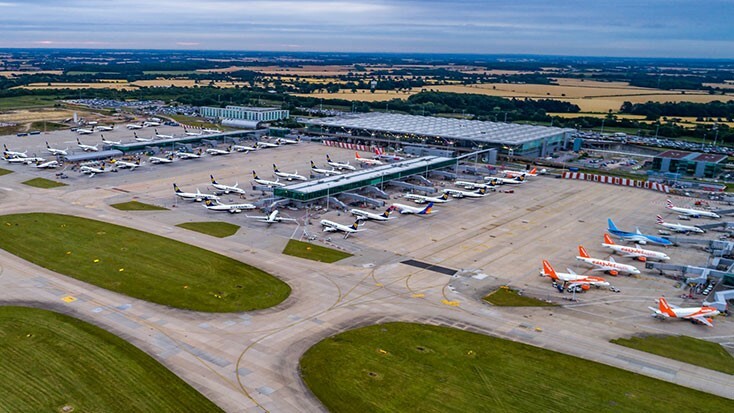 Take advantage of our status as the third busiest airport in London, serving over 18 million passengers a year, with the purchase of property and retail space or airport advertising, alongside the chance to make us your base for new airline operations. 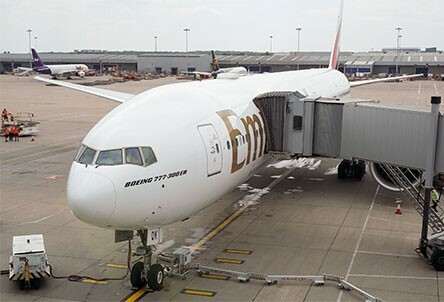 Acting as a gateway to the UK transport and road networks, London Stansted Airport's 24/7 cargo operation connects with the Greater London area and the Midlands, ensuring cargo operators a next level service which delivers 365 days a year. 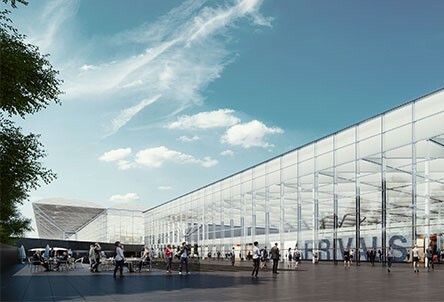 The aim of striking a balance between environmental impact and tapping into the economic growth of the area as a whole is the reason for a development outline for capitalising on ever increasing passenger numbers, providing a customer journey to savour in the coming years. The Media Centre represents the beating heart of all things London Stansted Airport. Representing a go-to hub for the latest news and press release straight from our PR teams. Our Media Centre also provides information for photographers and the wider media sources with access to pass information such as permits to allow location filming. 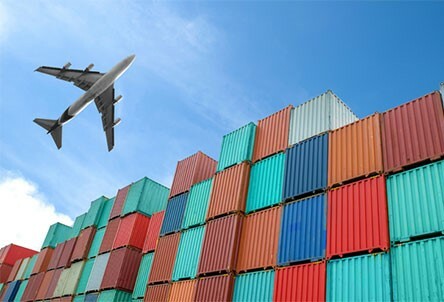 Discover more information about how the prime location of London Stansted Airport allows us to offer a seamless cargo led service for businesses, employees and passengers alike to partake in an industry leading aviation facility. 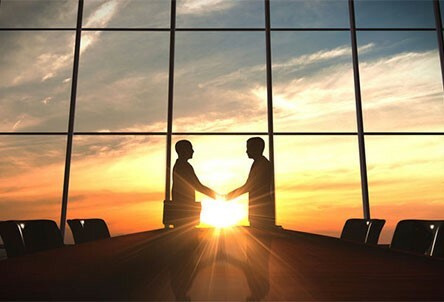 The acquisition of London Stansted Airport by MAG has seen a renewed period of investment into improving many aspects of the customer journey. 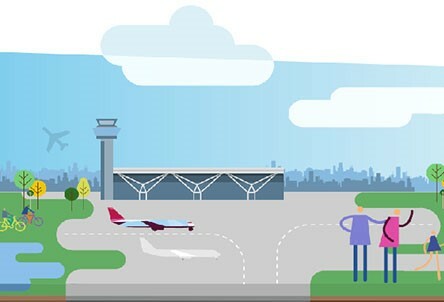 A total of £80 million pounds has been placed into improvement works of the main airport terminal, with the coming months and years seeing an exciting period of transformation of retail and passenger facilities amongst many other intriguing developments.